ZenMate is a popular German VPN provider launched by ZenGuard. It gives its users an easy-to-use Android app with a great number of excellent features. You can read all about it in our latest post. TouchVPN is primarily designed to secure online connections on mobile devices. With that in mind, we examined its Android app and listed all the relevant features it offers, also going through the installation process. VPNMaster Android app has high ratings on Google Play, but not all users seem to agree that it is a great choice. If you are thinking of using this app, maybe it is a good idea to read this post first. Speedify covers all the popular platforms, including Android, so you’ll be able to secure your activity while boosting your Internet speed. 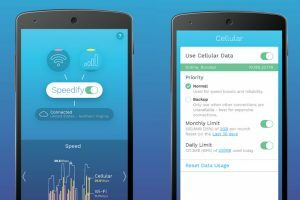 Read our latest post to learn all about Speedify Android app. Hide My IP is a reliable and affordable VPN service characterized by great ease of use. 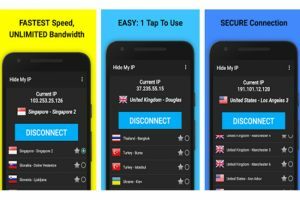 Learn all about the Hide My IP Android app in this thorough analysis highlighting its strong and weak points. Apart from supporting all the major desktop platforms, Mullvad also allows you to keep your mobile connections as secure as possible. 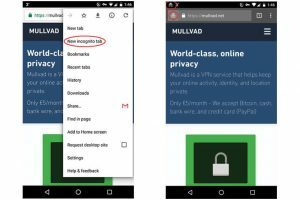 Read our guide to learn how to connect Mullvad to your Android devices. 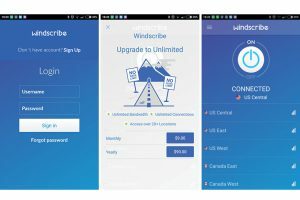 Windscribe Android application comes with the most secure VPN protocols and compatibility with all devices with Android 4.0.3 and up. Read our new post to learn all about the app and the installation process. Private Tunnel currently supports all the most popular platforms, including Android. 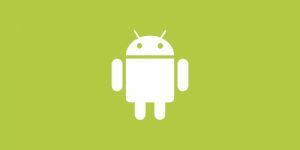 This post focuses on teaching you how to install, configure, and start effectively using Private Tunnel Android app. Hola VPN is the first P2P-based VPN service provider in the world. What’s more, anyone can use its free VPN version. 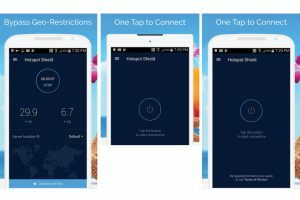 Join us as we explore the strengths and weaknesses of Hola VPN Android APP in this short blog post. 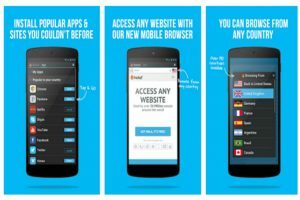 Hotspot Shield is currently available as an Android app and a browser extension. Read our post to find out more about how the app works, the installation process, and the supported devices. The IPVanish Android app is widely praised by critics, but it is getting mixed reviews from users. Although this is far from unusual, we’ve decided to run a full test and see exactly how the app fares. Smartphones have become a huge part of our lives, so it’s about time we started paying more attention to their protection. Is the ExpressVPN Android app perfect for that job? Read this blog to find out. 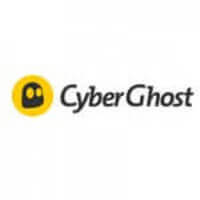 CyberGhost is one of the most popular VPN services around. 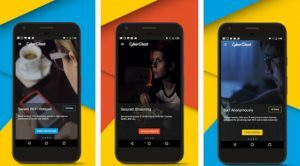 If you are interested in getting mobile VPN protection, join us as we discover all the benefits and downsides of using the CyberGhost Android app. 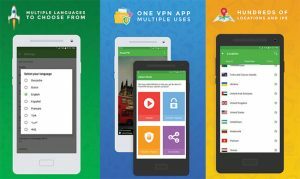 PureVPN has redesigned its Android app in order to maximize user satisfaction. It is now more functional and user-friendly. Keep reading to find out all the relevant details about the PureVPN Android app.